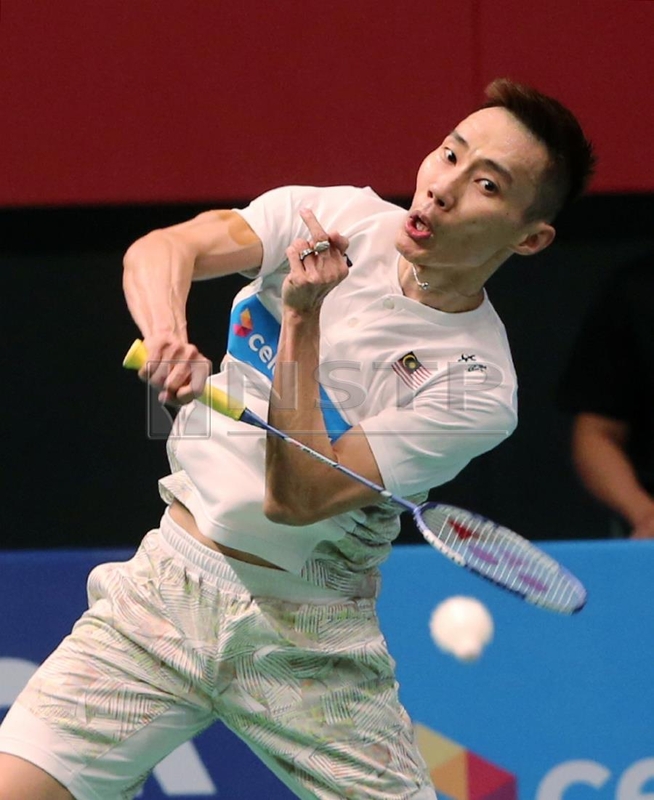 KUALA LUMPUR: Lee Chong Wei is set to return to competitive badminton at the Malaysian Open in April, but the question mark is whether he would be strong enough to defend his men’s singles title. National coach Datuk Misbun Sidek believes his performance will largely depend on his ability to train well and also how fast he regains his confidence. "The focus now is to prepare him well for the tournament. We do not want him to force himself in training. He has to go with the flow,” said Misbun yesterday. “I am confident he will be able to make the date for the Malaysian Open but whether he can defend his title will depend on how well he trains. Misbun added that the training programme would be based on his current condition. "We will assess his stamina before coming up with a suitable training regime. "Strength, speed and other factors have to be built in detail. He needs to improve his physical strength as the treatment he went through for cancer has reduced his muscle mass. "I hope he understands this and accepts the training he goes through."